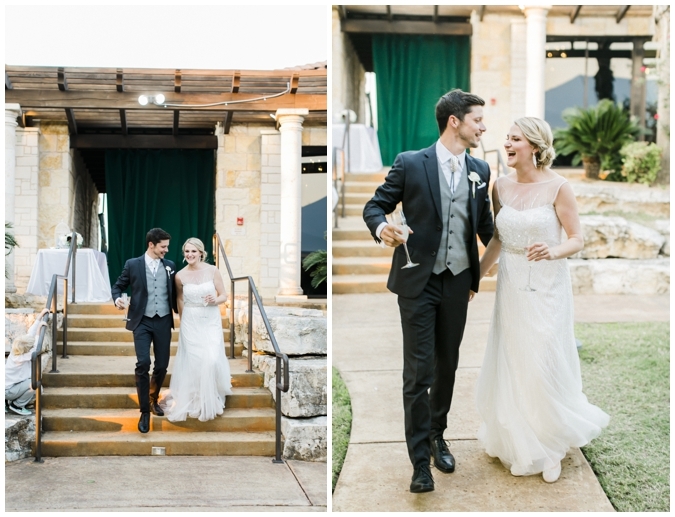 Meet Heather & Andrew! 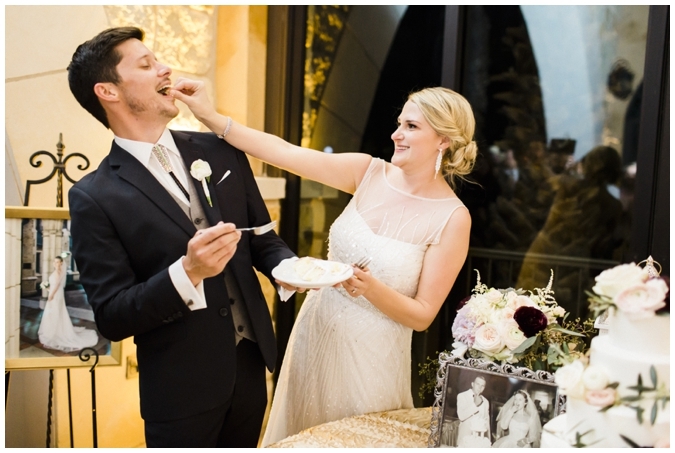 The sweetest most endearing couple. 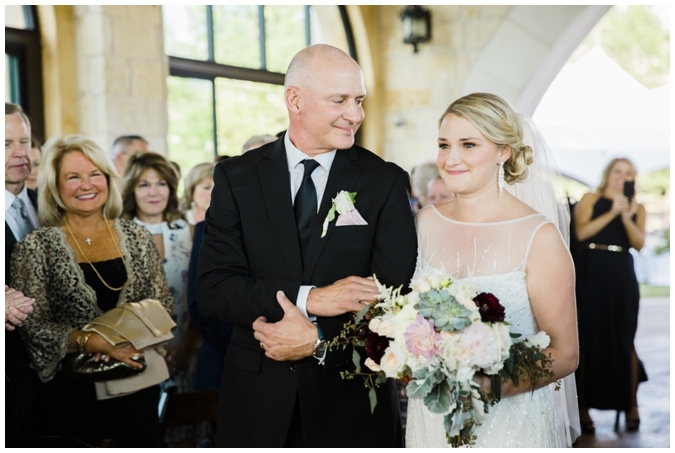 I genuinely cannot get over how these two look at each other and was reminded of how precious their beautiful April wedding day was all over again as I prepared for this very delayed blog post. 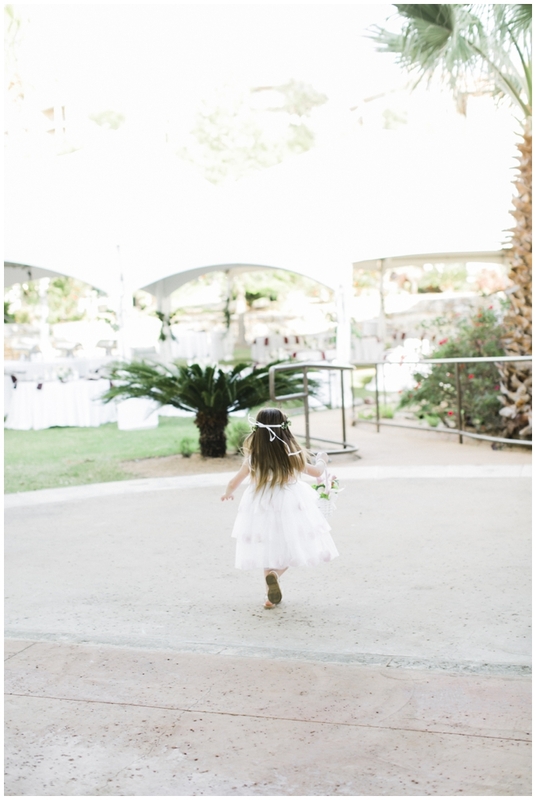 Every moment of their day was filled with so much kindness, anticipation, and sheer joy. 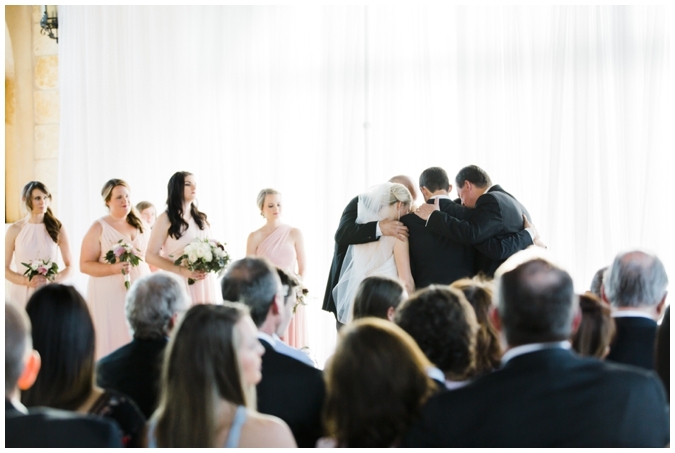 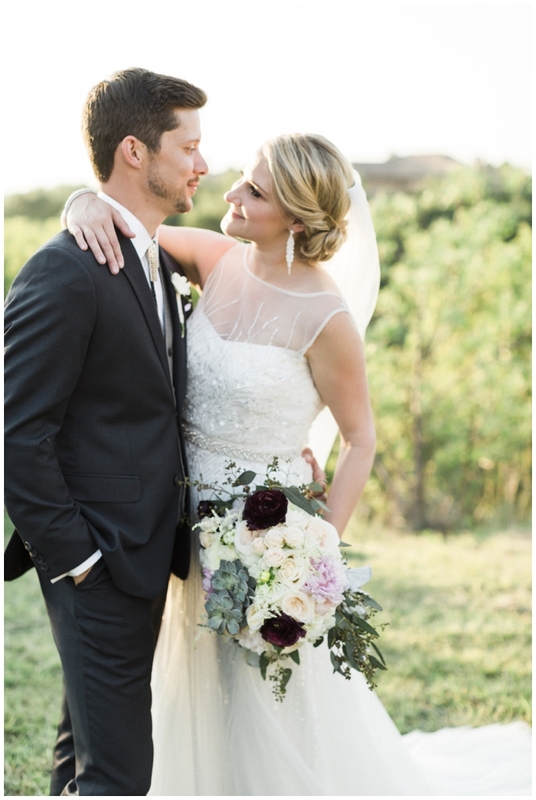 The look in both Andrew and Heather's eyes as they walked down the aisle is sure to give you all the feels! 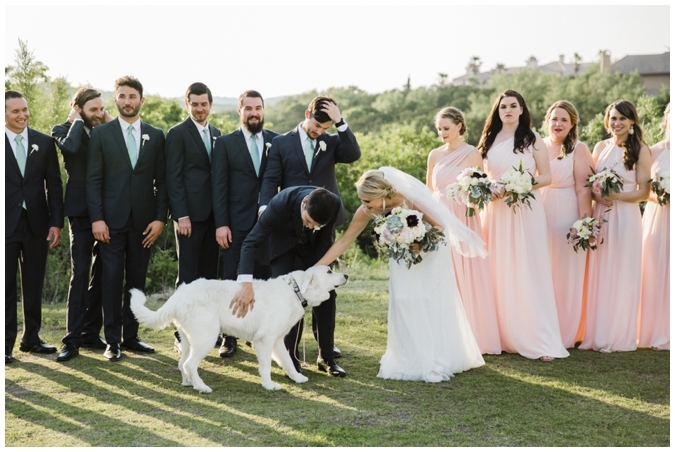 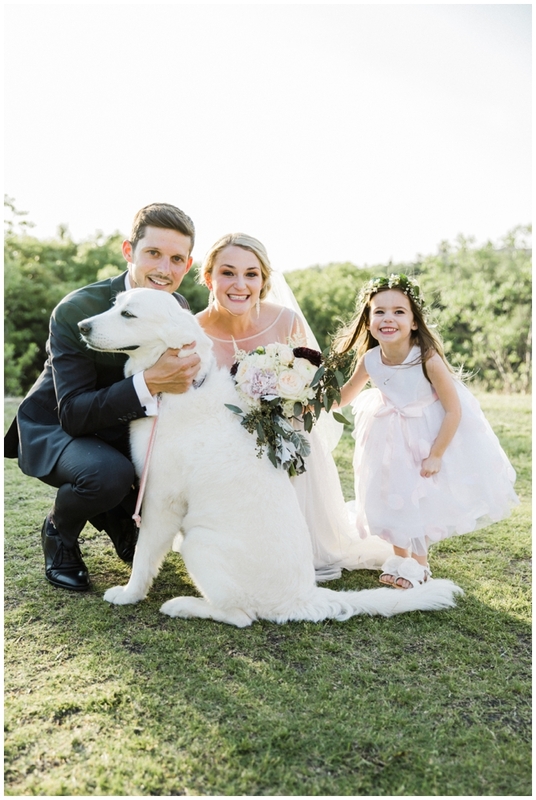 Not to mention, our run away flower girl, the most fluffy white pup, and some killer dance moves (I'm really not kidding) brought to you curtesy of the most fun wedding guests! 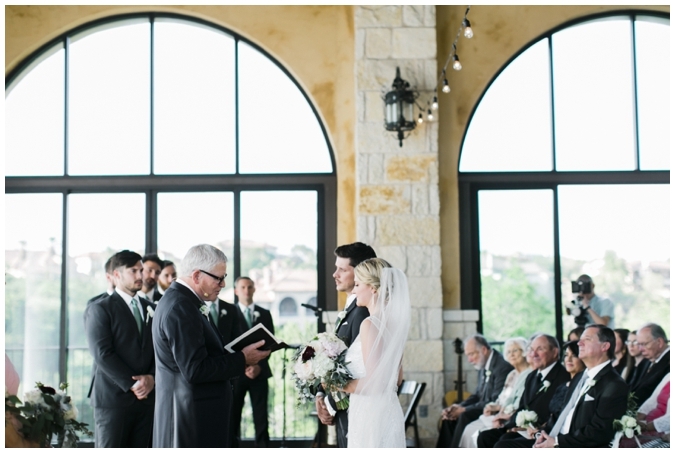 My heart is so full as I think back on this day, and as always - I am endlessly thankful for this craft. 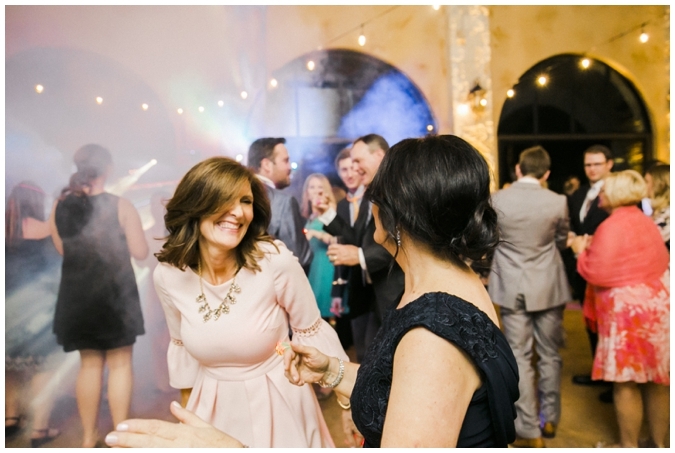 Not merely for its ability to capture meaningful moments, but more so for the lives, and stories it allows me to meet and be apart of. 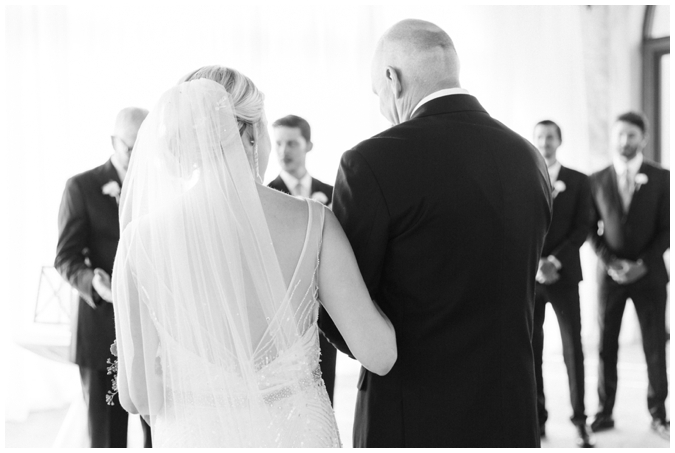 Nearly eight years of this work, and it has not for one second ever gotten old! 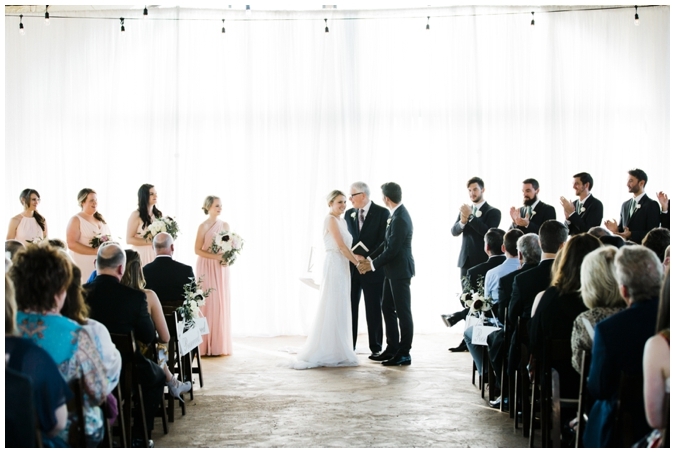 I feel so horrible not having shared some of the loveliest weddings I've had the privilege of documenting this year, but I promise I am going to do my best to step up my game. 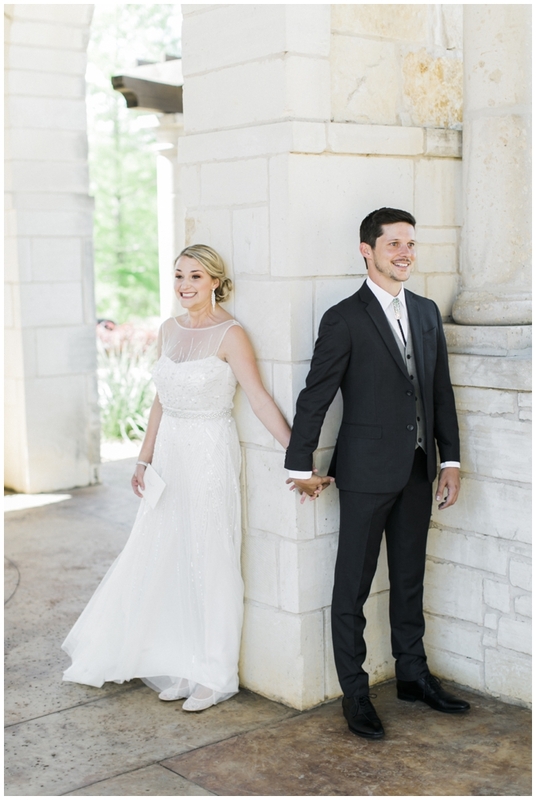 Much more to come! 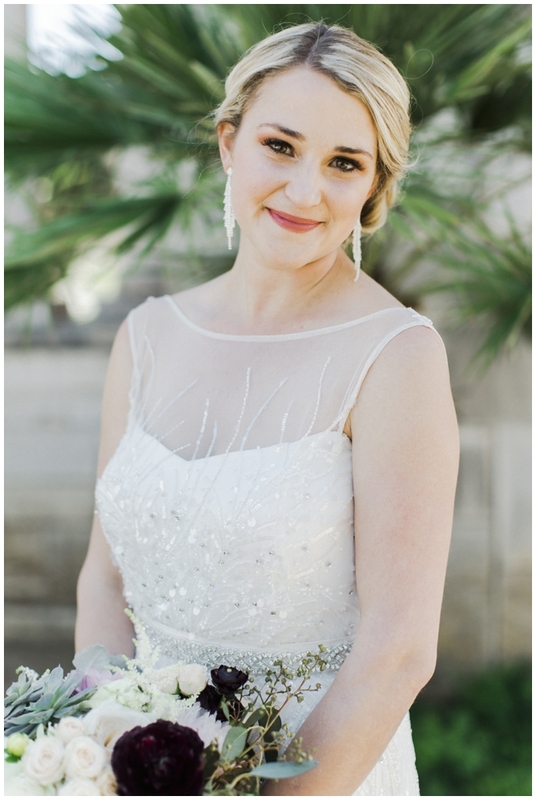 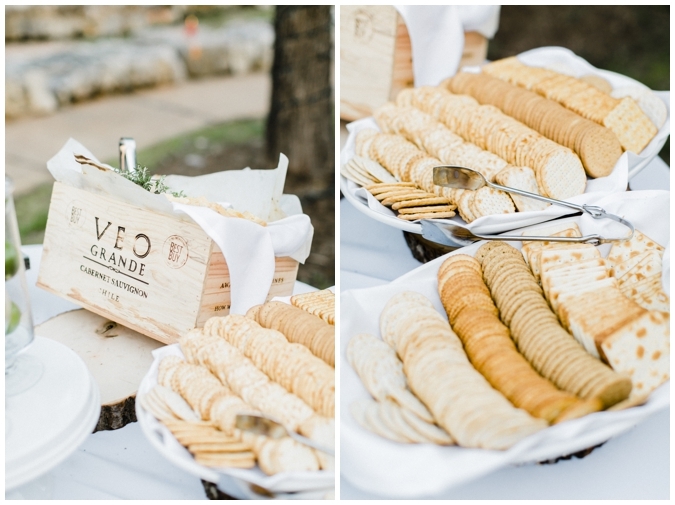 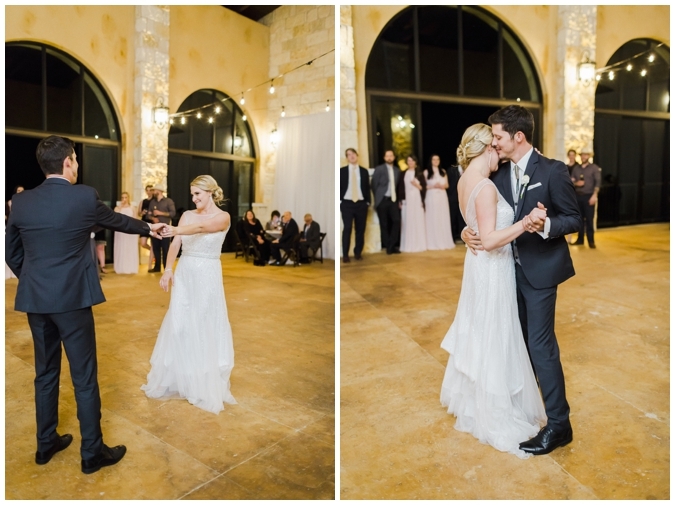 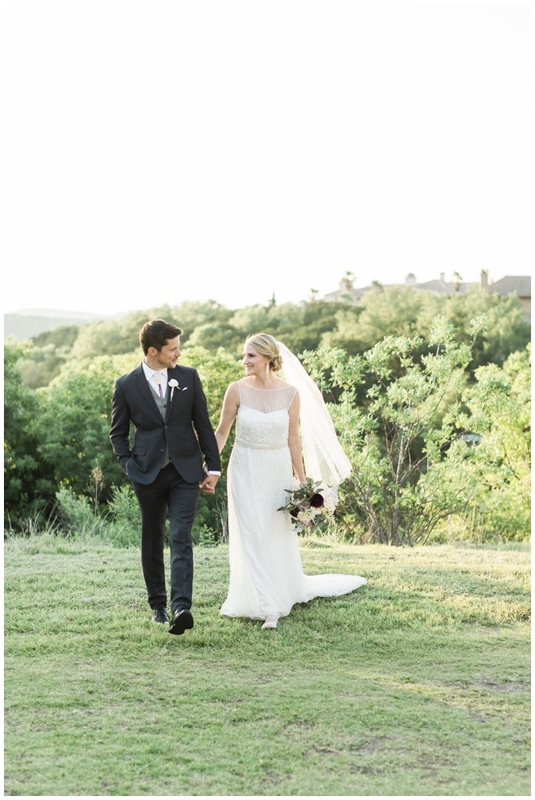 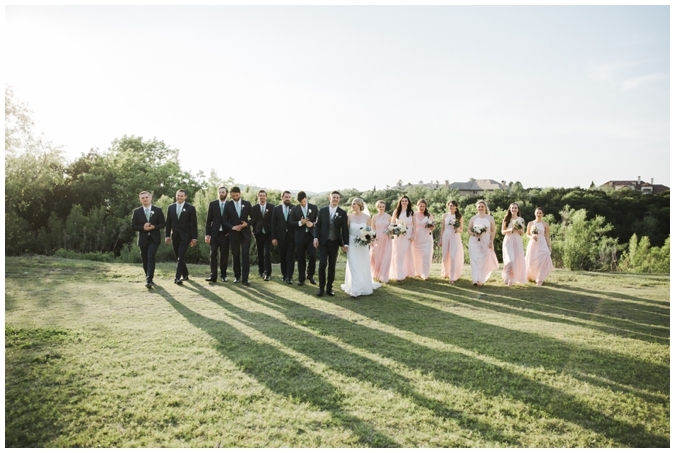 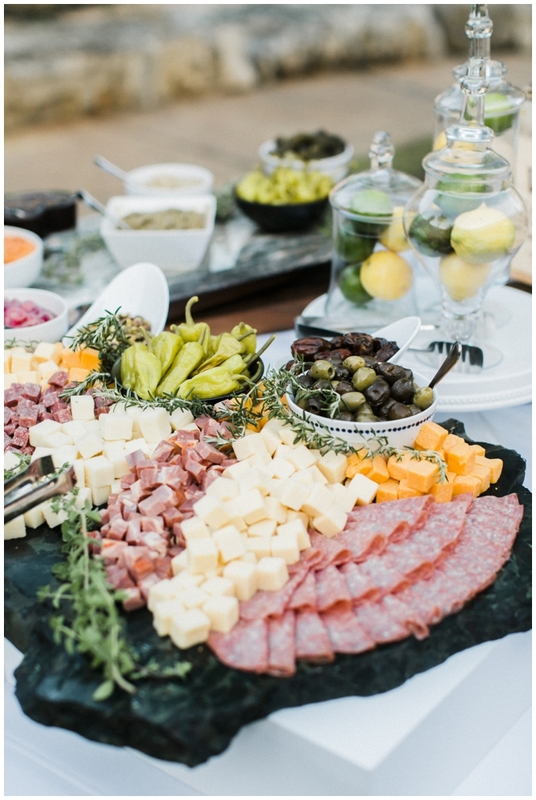 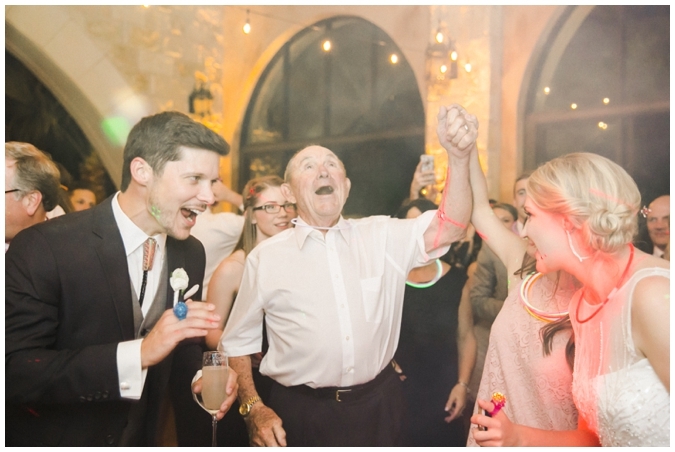 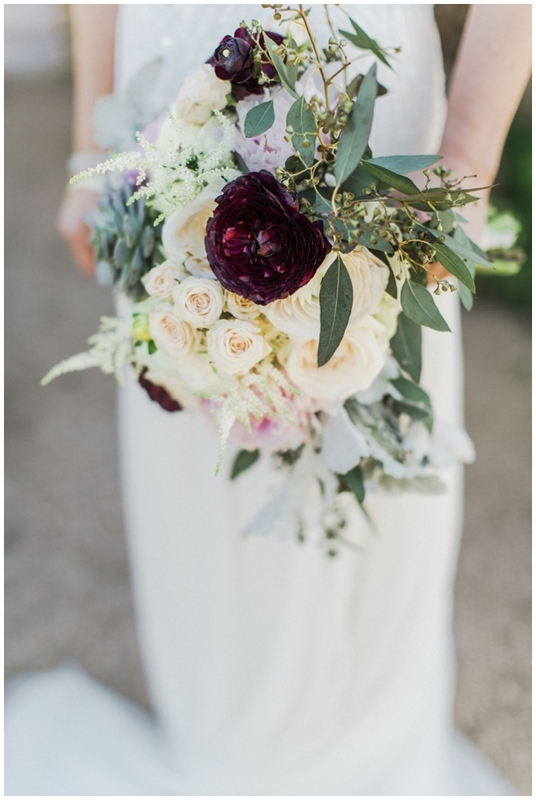 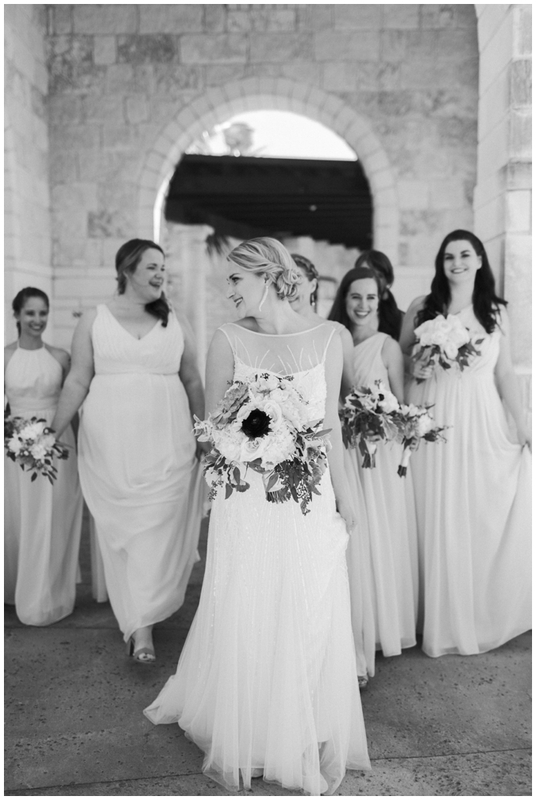 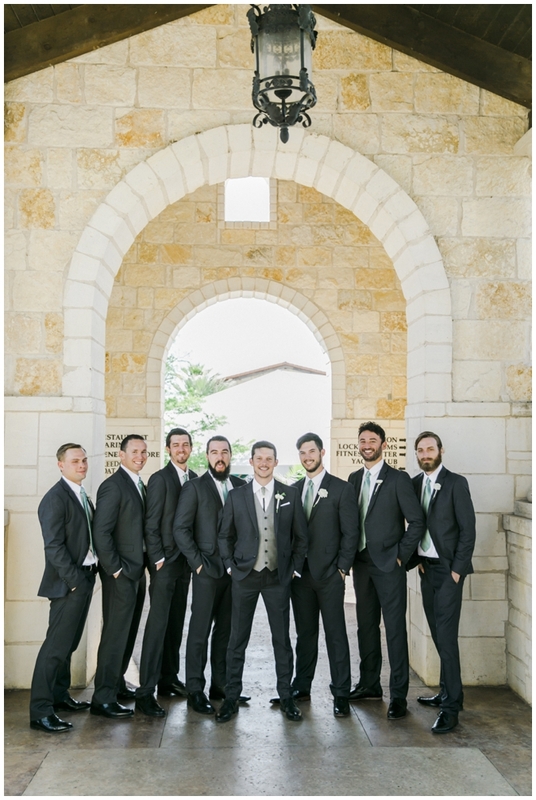 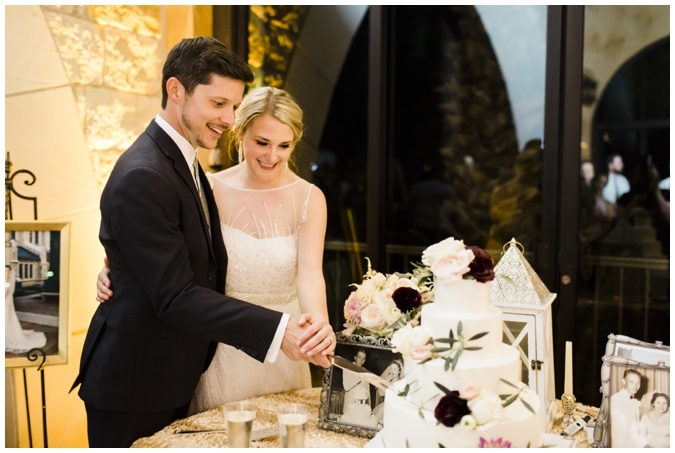 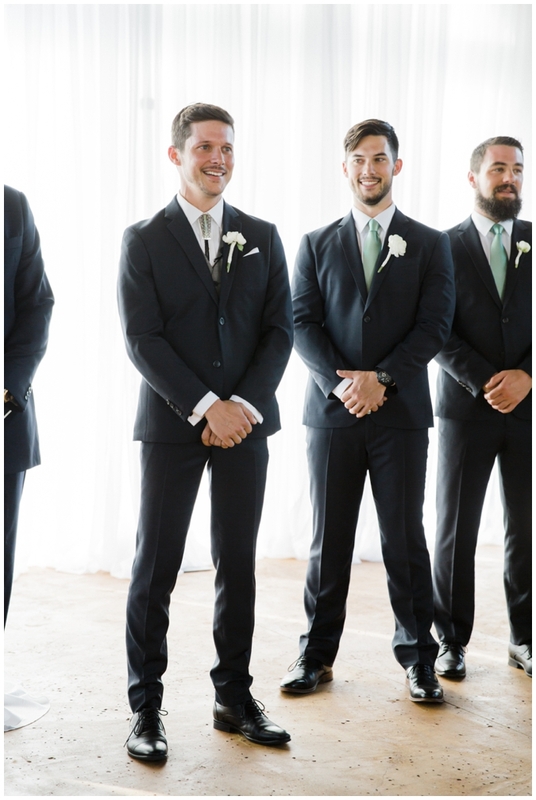 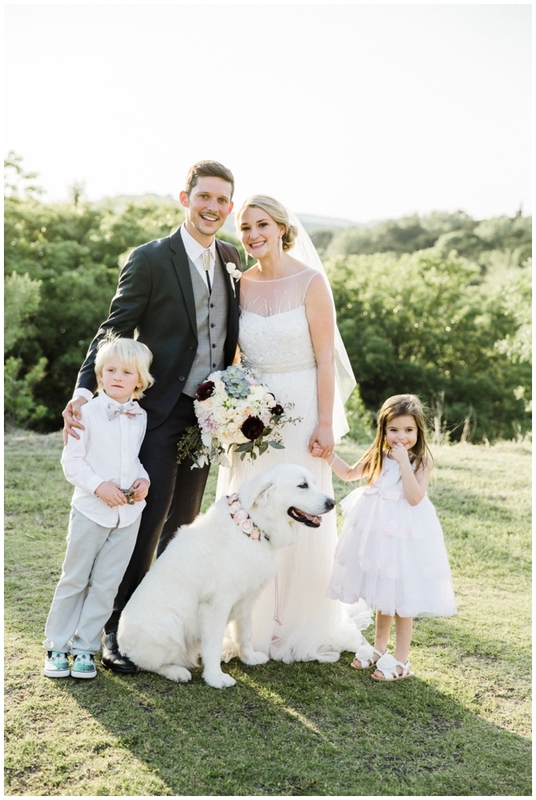 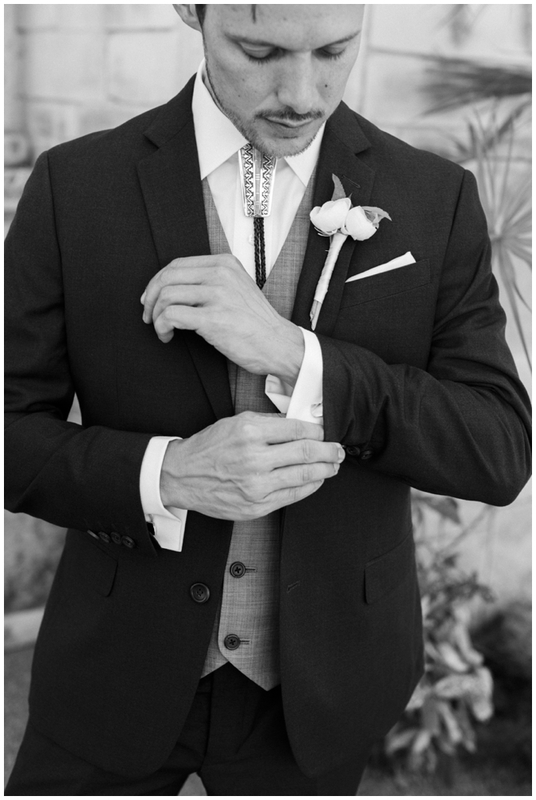 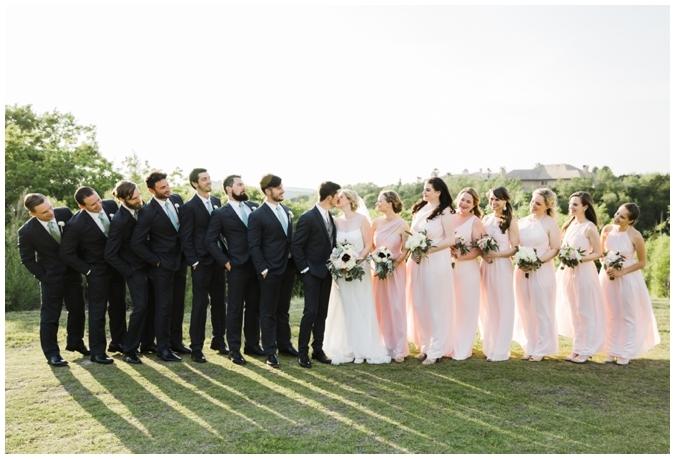 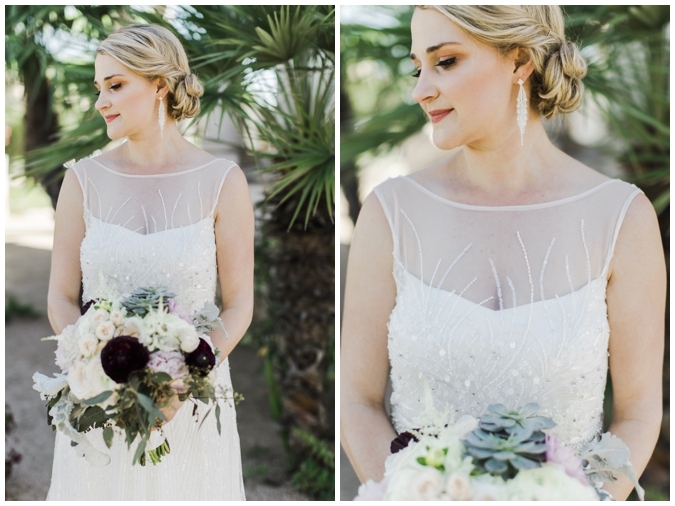 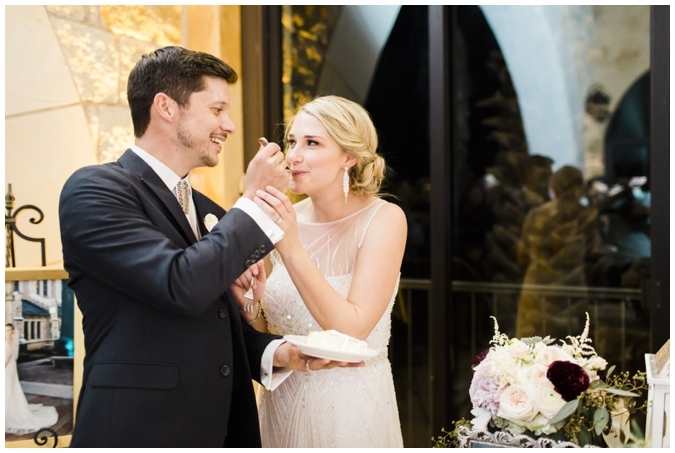 In the meantime, here is Heather & Andrew's California style meets Tuscan twist Austin, Texas wedding!